Eka Metals ensures that hedge positions match the physical price risks, calculates accurate P&L, and generates statements to comply with hedge accounting reporting requirements. As the largest manufacturing company in Oman and a leading manufacturer and exporter of various types of cables and transmission lines Oman Cables Industry (OCI) has experienced rapid growth in its business while serving a diverse customer base. OCI trusts Eka Software for risk management operations to accommodate the growth in business volumes, bring about greater efficiency in its operations, and aid in the company’s future growth. Profit margin compression, volatile metal prices and increased reporting requirements are some of the challenges faced by metal processors. 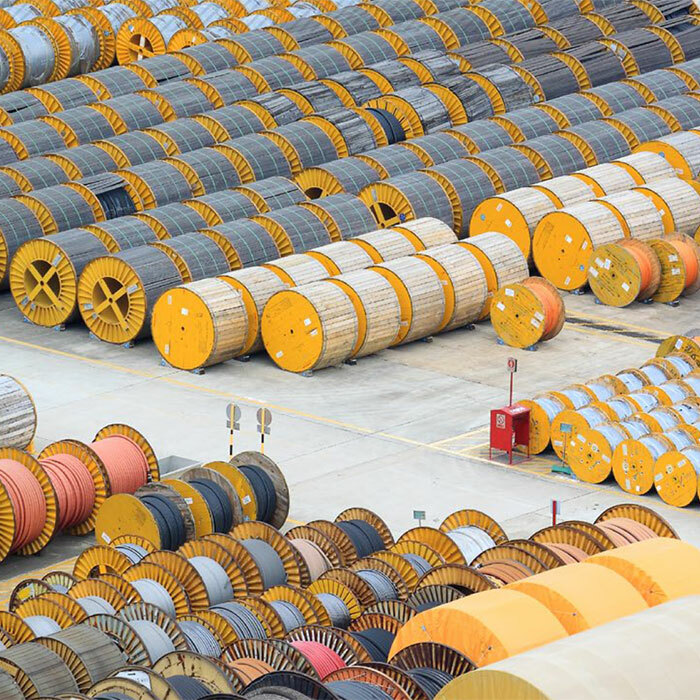 Cable manufacturers in particular face these challenges among others as many of their products are sold into the sectors where competitive pressures are intense. A key success factor for cable companies is a robust and dynamic risk management process to ensure operating margins remain intact. If price risk is not measured accurately, then these organizations may fail to protect profit margins and deliver promised equity returns to shareholders. The existing ERP system was not designed to manage the unique requirements of risk management. Spreadsheets were being used outside the ERP system that effectively broke the chain preventing straight-through processing. Risk managers required the ability to both initiate and unwind hedge trades that covered multiple physical purchases and/or sales. This made tracking P&L an increasingly difficult challenge as business volumes rose; legacy systems were not designed to handle the complex risk issues or associated volumes. Additionally, management needed more visibility into OCI’s risk position which was not readily available. The challenge was to implement a robust software solution that would address these requirements and assist sales, procurement and risk teams to manage growth. The software platform also needed to integrate seamlessly with the existing ERP system and provide a user-friendly interface. Eka Metals was implemented and integrated with OCI’s existing ERP system to provide a seamless flow of information delivering straight-through processing (STP) between the Commodity Management and ERP systems. 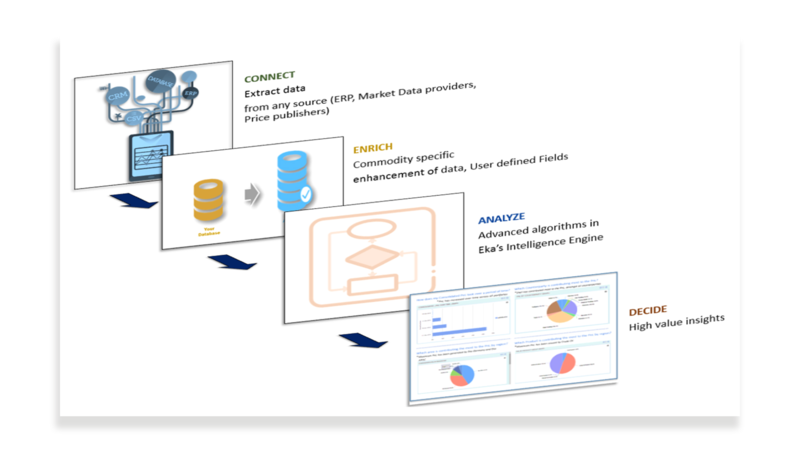 The business intelligence (BI) tool generates customized reports for users that provide management with accurate information in a timely manner. The system’s reports are designed to meet the needs of the risk management desk. Hedge trades can now be allocated to multiple risk portfolios depending on OCI’s strategy. With Eka Metals in place, spreadsheets are gone along with the uncertainty in OCI’s risk position. Hedging is now executed in a consistent manner with risk management policy governing across business units and reports readily available for management to monitor. OCI’s risk managers have the tools to dynamically manage the physical price risks and update hedges. Eka Metals ensures that hedge positions match the physical price risks, calculates accurate P&L, and generates statements to comply with hedge accounting reporting requirements. This results in a more efficient hedge management program.